Dave contacted me with an opportunity to fill a large gap in the T8 LED retrofit market with his site, www.t8ledsnow.com. He wanted a website where people could find out information on the government ban on fluorescent T8 bulbs and buy a universal T8 tube that would save them money on electrician fees. 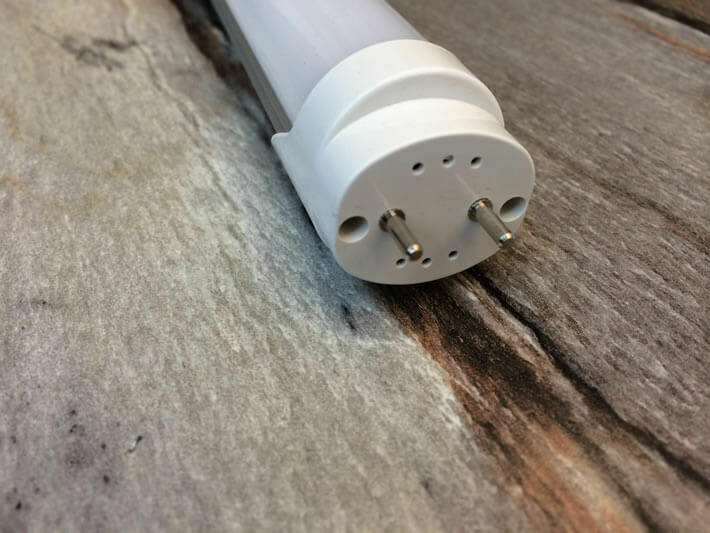 Dave’s partner created a T8 LED bulb that can be installed into existing fluorescent light fixtures without rewiring, without changing the ballast and without pulling the starter. Essentially it’s as easy as changing a light bulb. Because the ban was only a couple months away I quickly designed an e-commerce site and integrated it with social media. I also started hiring writers to help build awareness about the benefits of a universal T8 bulb.